Contact us for instant communication! 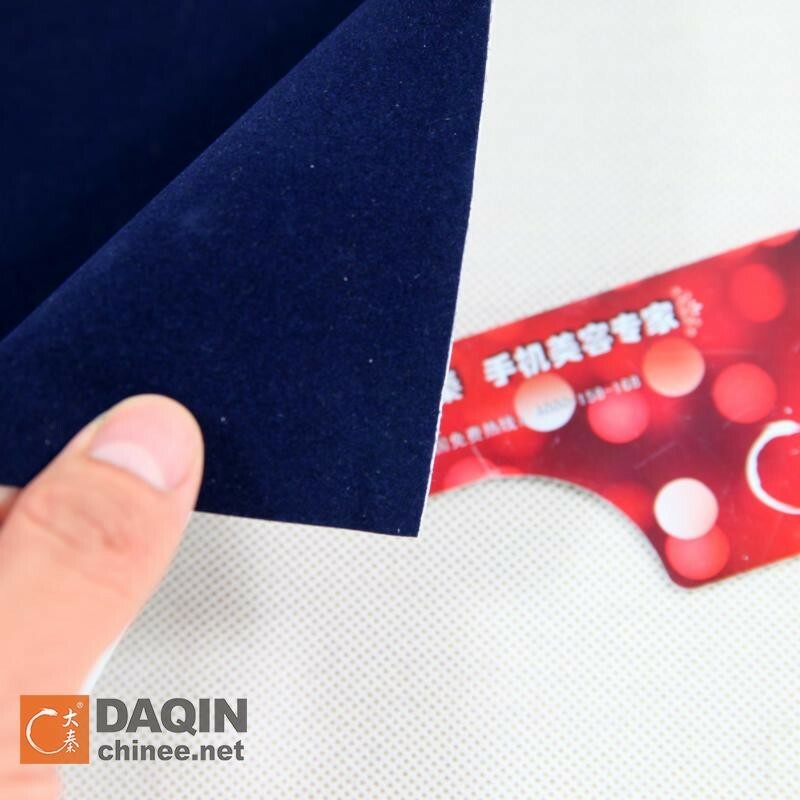 Daqin,the global leader of mobile phone sticker machines,sell well in 73 countries since 2002.Help to produce custom mobile phone sticker with design software and sticker printer and cutter machine at anywhere conveniently and efficiently. 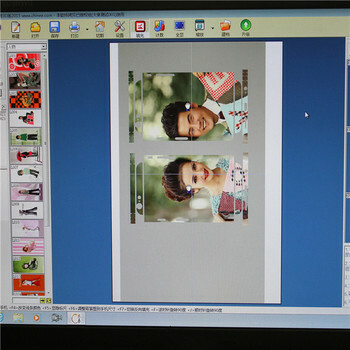 We sell machines to produce mobile sticker! Video: Live demo, Please check link. 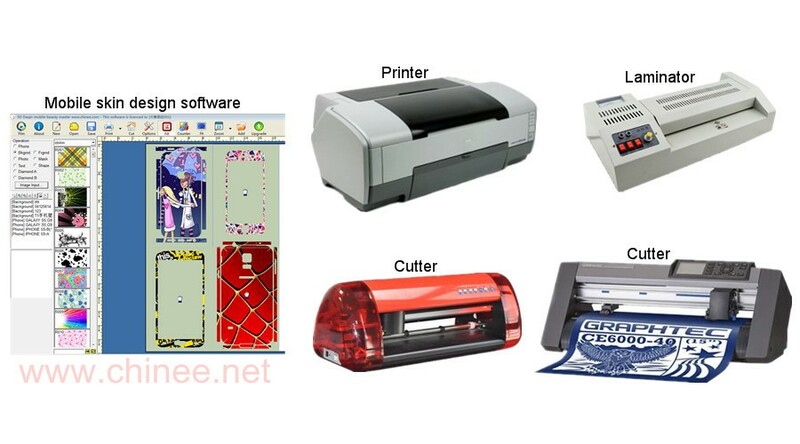 The system includes the kit of: software+printer+laminator+cutter+materials. The software is a stand-alone version, easily run no matter if connect Internet ,requires only 1 person for the whole producing process. Everyone have 1 set of cellphone. Some even have 2 or more sets of cellphones. Large consumer group,especial young people and who like unique,fashonable and personalized their lovely mobile phone. Cost. 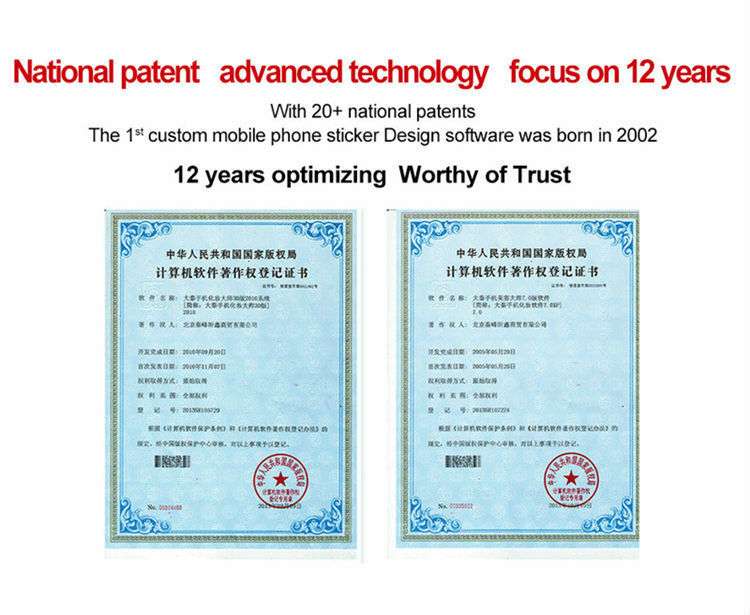 Each cellphone skin produced by our mobile skin system is ranging from 0.2 to 0.8 USD. Profit. 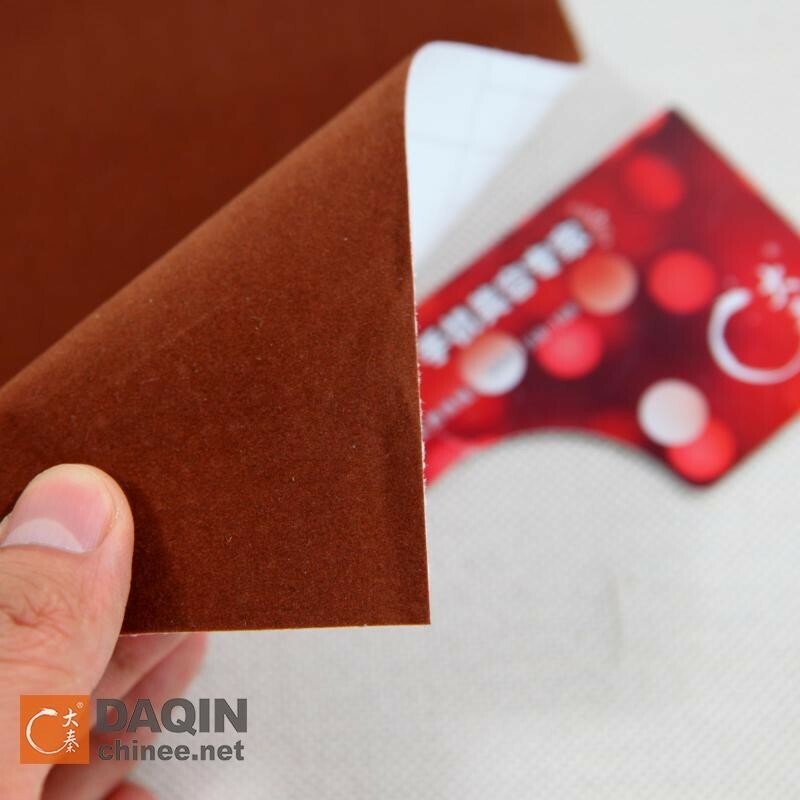 while the sales price could be as higher as 5 to 20 US dollars or more in different market. 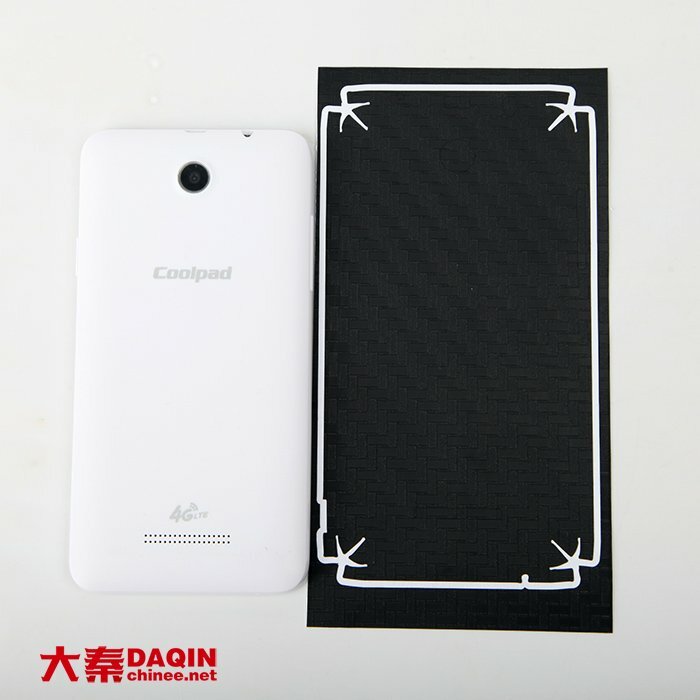 Professional desinger team work for all brands and models of cellphones in the world. Software contains 3,000+ cellphone cutting templates. Updated monthly to add the latest models as the mobile industry. 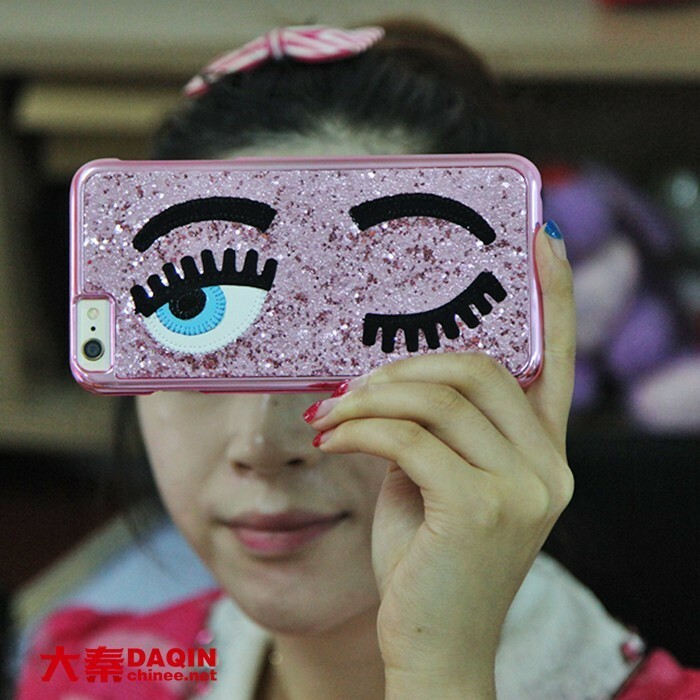 Every one can be a mater of fashionable mobile sticker maker in 3~5days. 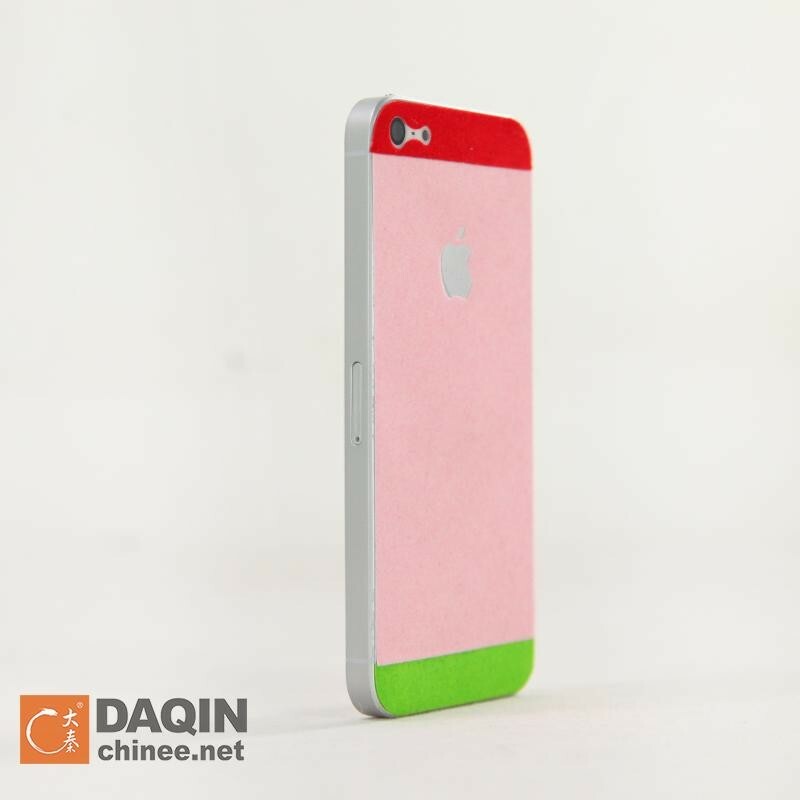 DAQIN, Global Leader of mobile phone sticker machine, sell well in 73 countries since 2002. 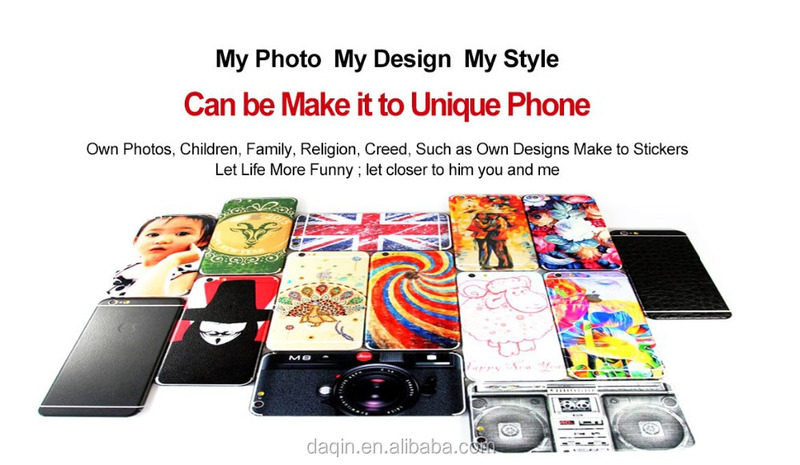 Create the 1st Mobile Phone Sticker Business Institute in the world. How about the warranty and training? The warranty for the machine is 1 year. The software with lifetime service. Detailed training video for the machine and software will be provided. What's the cost for sticker of a mobile phone? How long it cost for vinyl sticker cutting software ? 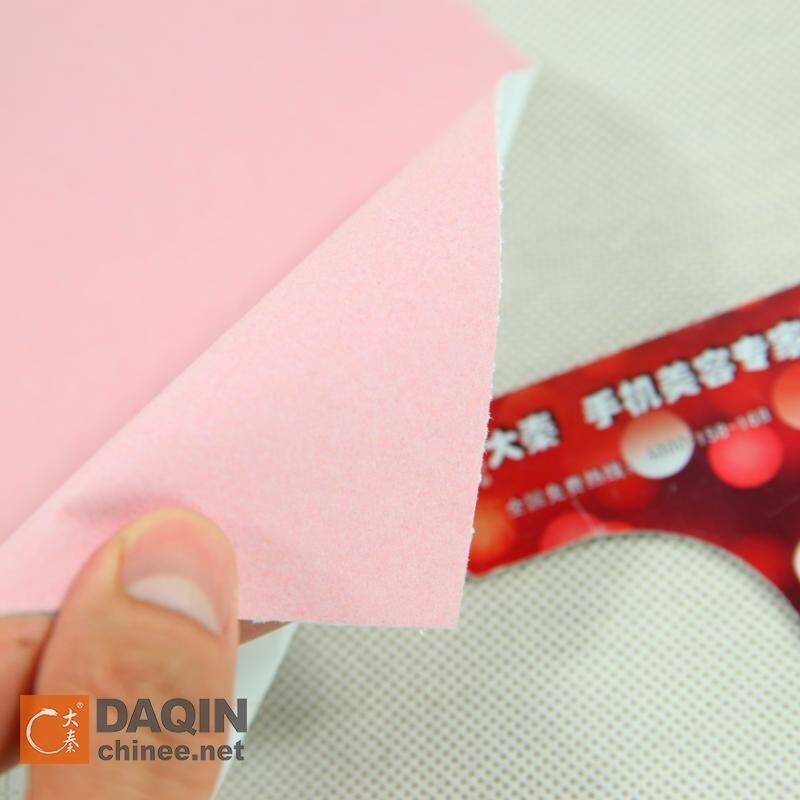 it is 0.2-0.7 usd according to different materilas you use. How about the delivery time and shipping method? 1-2 working days after receiving your payment.